Sodimate’s dry chemical storage and feed systems have a variety of applications in the pulp and paper industry for the feeding of powdered additives. One of the most common dry chemicals handled is Carboxymethyl cellulose (CMC) a chemical used as a thickening agent and used to improve paper smoothness and strength, as well as to help reduce dust emission. 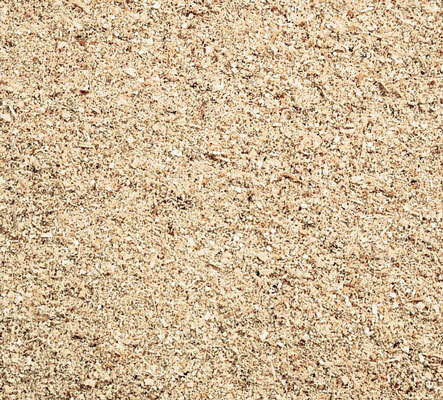 Starch is another common dry chemical handled in the pulp and paper industry, primarily for improved paper strength, dewatering, and surface sizing. 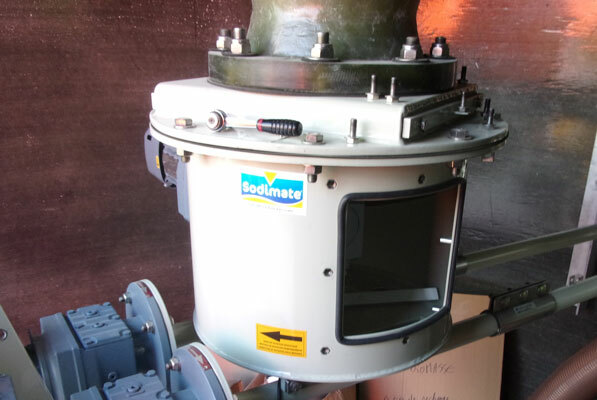 Sodimate systems can also be used for sawdust handling and in the pollution control and waste processing stages of pulp and paper production to treat air, wastewater and sludge. Treatment systems may be used to handle activated carbon, lime, and polymers.